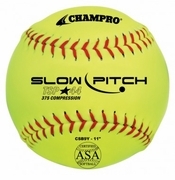 These are just SOME of the available slowpitch balls. 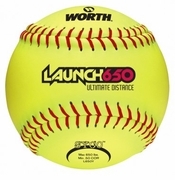 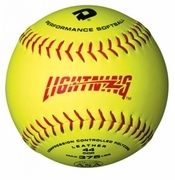 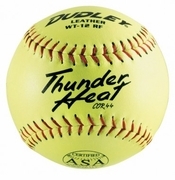 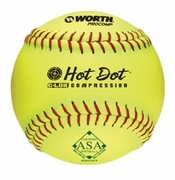 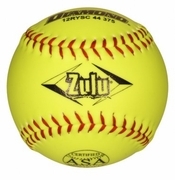 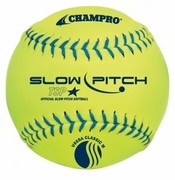 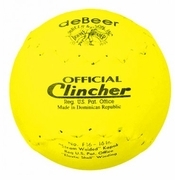 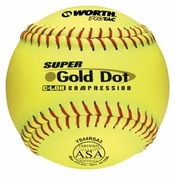 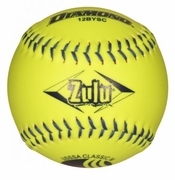 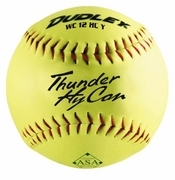 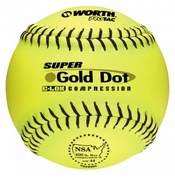 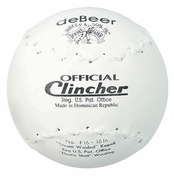 We have over 30 kinds of slow pitch softballs to choose from. 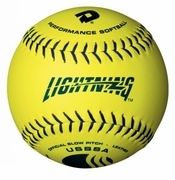 Call or Email Customer Service (888.320.5560 / teamsales@monkeysports.com) or Submit a Team Quote Request for More Information.